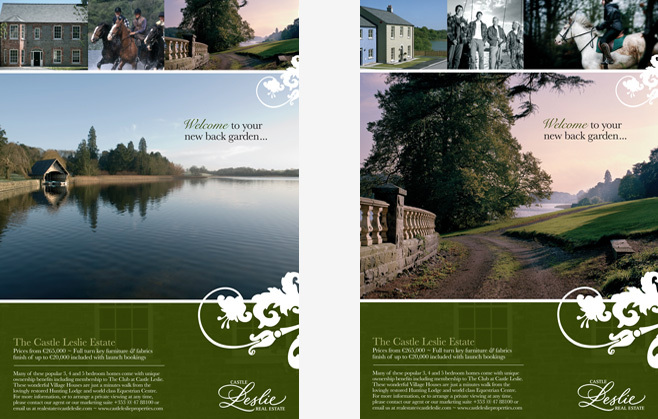 Castle Leslie Estate is a charming 17th century country estate in County Monaghan, Ireland. 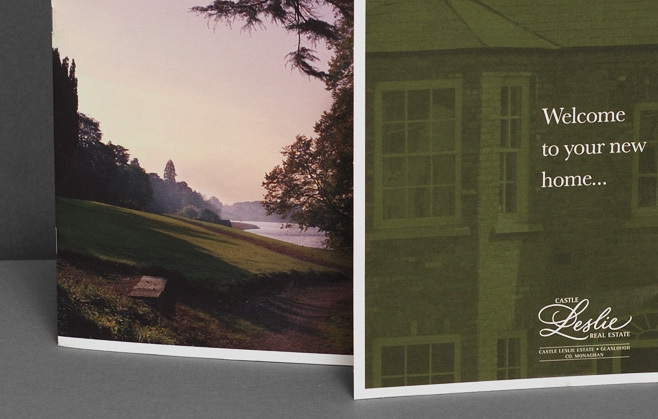 Following huge investment to restore the castle, we were asked to help sell the renovated freehold properties within the grounds and to promote the newly formed members club. 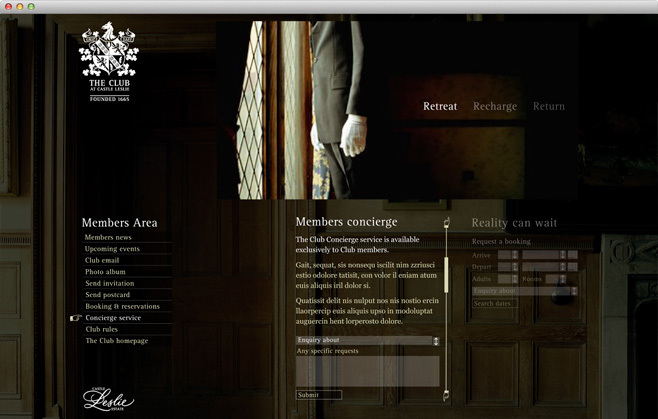 The Practice produced a fully integrated marketing campaign to generate interest in this unique investment opportunity. 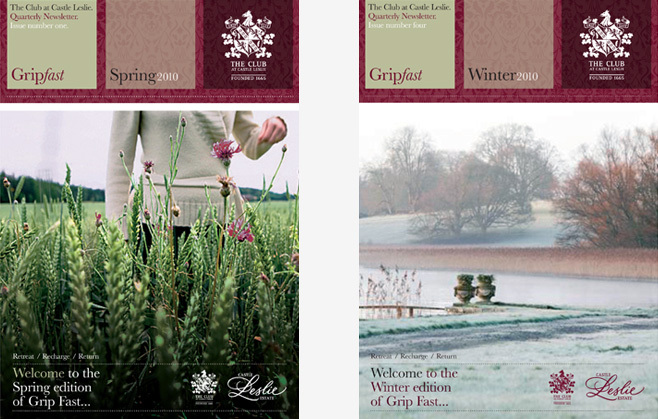 Central to the campaign were luxurious brochures, backed up by press and web advertising.